SKECHERS USA, Inc. (NYSE: SKX), a global leader in the footwear industry, today announced that it has purchased advertising to air on CBS during the 2013 Super Bowl. 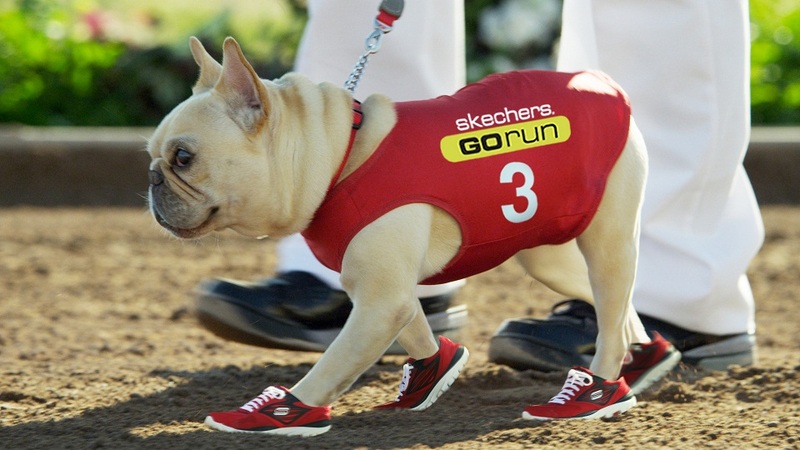 The Company is in the planning stages of next year’s campaign, but did indicate it plans to promote Skechers Performance footwear and utilize the talents of Mr. Quiggly—the adorable French Bulldog who won hearts around the globe when he raced wearing doggy-sized Skechers GOrun shoes in the Company’s 2012 commercial. Skechers GOrun exploded into the serious running scene in November 2011 when elite marathoner Meb Keflezighi wore the shoes to set a new personal record as the first American to cross the finish line in the 2012 NYC Marathon. Since then, the running community has followed Meb’s story and embraced Skechers GOrun with Competitor and Women’s Running naming it the “Most Innovative” new running line for 2012. Meb will be once again wearing Skechers GOrun footwear when he represents the United States on the world’s biggest stage in London this summer. SKECHERS is building on this foundation of success in minimal running by expanding its Skechers Performance Division with launches this summer of Skechers GOrun Ride – a running line with enhanced cushioning, Skechers GOtrain – a workout shoe built for added stability and control, and Skechers GObionic, a zero-drop ultra-minimal running shoe. From the track to the gym, with additional categories planned for the trail and golf course, Skechers Performance will leverage technologies and innovations developed for Skechers GOrun to offer a variety of Skechers GO lines that meet the needs of athletes at every level and ability across multiple sports and activities. 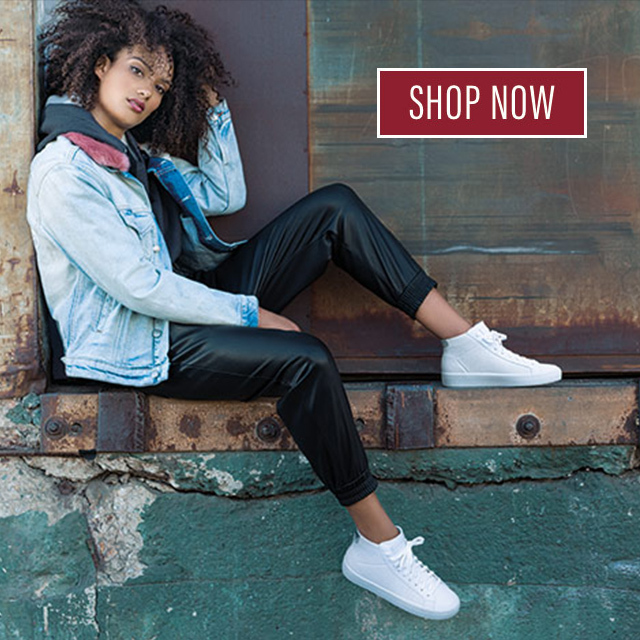 SKECHERS USA, Inc., based in Manhattan Beach, California, designs, develops and markets a diverse range of footwear for men, women and children under the SKECHERS name. SKECHERS footwear is available in the United States via department and specialty stores, Company-owned SKECHERS retail stores and its e-commerce website, and over 100 countries and territories through the Company’s global network of distributors and subsidiaries in Brazil, Canada, Chile, Japan, and across Europe, as well as through joint ventures in Asia. For more information, please visit www.skechers.com, and follow us on Facebook (www.facebook.com/SKECHERS) and Twitter (twitter.com/#!/SKECHERSUSA). This announcement may contain forward-looking statements that are made pursuant to the safe harbor provisions of the Private Securities Litigation Reform Act of 1995. Forward-looking statements include, without limitation, any statement that may predict, forecast, indicate or simply state future results, performance or achievements, and can be identified by the use of forward looking language such as “believe,” “anticipate,” “expect,” “estimate,” “intend,” “plan,” “project,” “will be,” “will continue,” “will result,” “could,” “may,” “might,” or any variations of such words with similar meanings. Any such statements are subject to risks and uncertainties that could cause actual results to differ materially from those projected in forward-looking statements. Factors that might cause or contribute to such differences include international, national and local general economic, political and market conditions including the ongoing global economic slowdown and market instability; entry into the highly competitive performance footwear market; sustaining, managing and forecasting costs and proper inventory levels; losing any significant customers, decreased demand by industry retailers and cancellation of order commitments due to the lack of popularity of particular designs and/or categories of products; maintaining brand image and intense competition among sellers of footwear for consumers; anticipating, identifying, interpreting or forecasting changes in fashion trends, consumer demand for the products and the various market factors described above; sales levels during the spring, back-to-school and holiday selling seasons; and other factors referenced or incorporated by reference in the Company’s annual report on Form 10-K for the year ended December 31, 2011 and its quarterly report on Form 10-Q for the three months ended March 31, 2012. The risks included here are not exhaustive. The Company operates in a very competitive and rapidly changing environment. New risks emerge from time to time and the companies cannot predict all such risk factors, nor can the companies assess the impact of all such risk factors on their respective businesses or the extent to which any factor, or combination of factors, may cause actual results to differ materially from those contained in any forward-looking statements. Given these risks and uncertainties, you should not place undue reliance on forward-looking statements as a prediction of actual results. Moreover, reported results should not be considered an indication of future performance.